Marcia Shafer prepares us for prospering in the 21st century. 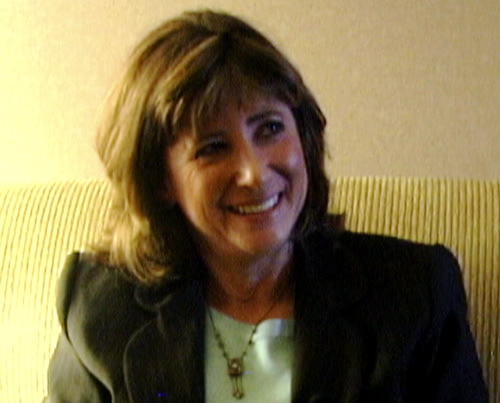 We caught up with Marcia Schafer at Project Camelot’s Awake and Aware conference in 2009. COE was just starting out and this was our first conference. I knew we wanted to interview the speakers here about our changing world. I was very curious about the extraterrestrial phenomena and how it fit into the greater picture of humanity. I had done a lot of research and was drawn to the experiences people were having with certain ETs that had the well being of our planet and humanity in mind. At the time, I knew very little about the guests that Kerry Cassidy had invited, but I didn’t let that stop me from interviewing them and allowing them to express to me who they were. This is not a habit I wish to get into, but I felt it was an important step to take if I was to get this project moving forward and to share it with audiences like you. An award winning author, Marcia has been featured in magazines, radio, television and videos and has shared the stage around the world with astronauts, Pulitzer Prize winners and other notables. The London Times Sunday Magazine special edition “50 Years in Space” included Marcia in their exclusive look at our cosmos. Confessions of an Intergalactic Anthropologist, which tells her story, has been read in over twenty five countries and is a prior Glyph Award recipient. Marcia holds a master’s degree in business administration, a bachelor’s degree in nursing and has undergraduate studies in anthropology. With years of executive and entrepreneurial background in the public and private sectors, she draws from this knowledge to position people for success. Well versed in science, medicine and the world of business, she uses her wisdom in these areas to drive home the implications of information gained from her unworldly encounters. She founded the inventive consulting firm Beyond Zebra® to give aspiring leaders the skills they need to build a better future, and combines knowledge of extraterrestrial reality along with a hint of mysticism in her training of up and coming entrepreneurs. With clients in over thirty five countries she’s dedicated to changing the course of our future and uses her information to reposition them for a very different tomorrow.